It’s deer season for hunters – and drivers – this fall. Hunting seasons are underway in New York and Pennsylvania, so that means deer collisions on Twin Tiers roads are going to skyrocket. It’s also mating season for deer, so they are more restless and your chances of hitting a deer are much higher this time of year. Remember that dusk and dawn are the most dangerous deer-related collision times for motorists. Your first step, in addition to being more watchful on area roads, is checking your car insurance policy to make sure you are covered sufficiently in case of an accident. Deer collisions are covered under the comprehensive section of your policy, which protects you against acts of God or nature. 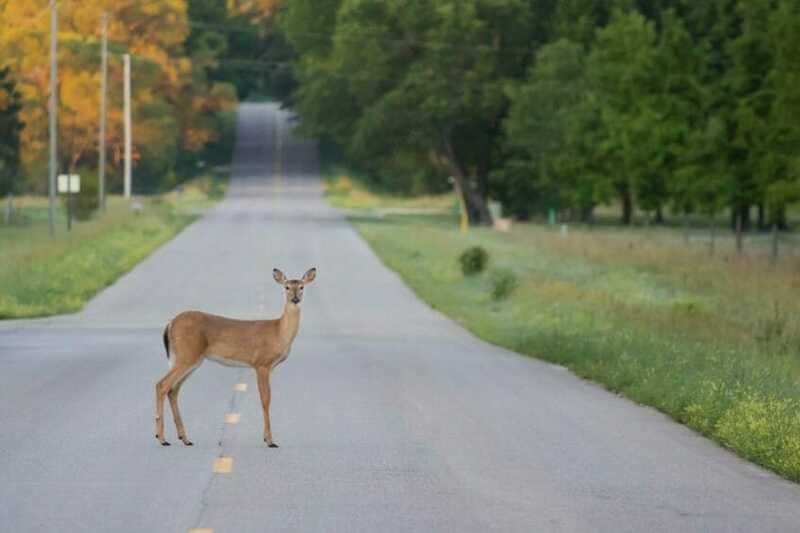 Although we call it a deer collision – it is not covered under your insurance policy’s collision coverage, which protects you if you strike a fixed object or another vehicle. For example, your collision coverage would likely cover you if you swerve to miss a deer and strike a guardrail or a tree. Keep in mind that you will have to pay a deductible on your comprehensive and collision coverage. You may also want to consider rental coverage so you do not have to pay out pocket for a rental car or be left without a vehicle in the event yours is inoperable after a deer collision. If you are injured in the collision, your medical bills and lost wages will be covered under no-fault insurance. It’s also important to check your liability coverage. 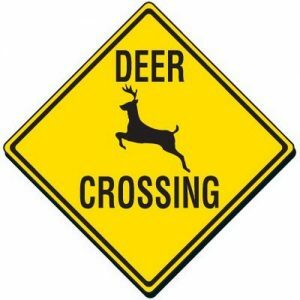 Many drivers and passengers are injured in deer-related crashes because drivers swerve to miss the deer and strike other vehicles or fixed objects, such as a tree or guardrail. In these instances, an injured passenger or other motorist may bring a claim against you for their pain and suffering. Therefore, it is very important to heed the advice below to keep you and your loved ones safe and free from liability. Move your vehicle to a safe place. If possible, pull over to the side of the road, and turn on your hazard lights. If you must leave your vehicle, stay off the road and out of the way of any oncoming vehicles. Call the police if there are injuries to you or passengers, or the deer is blocking traffic and creating a threat for other drivers. If the collision results in injury or property damage, you may need to fill out an official report. This report also can prove useful when filing your insurance claim. Document, document, document. Write detailed notes about what happened and be as specific as possible. Shoot photographs of the roadway, your surroundings, damage to your vehicle, and any injuries you or your passengers sustained if it is safe. 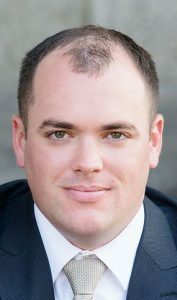 If witnesses stop, take down their account of what occurred and get their contact information. Stay away from the animal. A frightened, wounded deer could use its powerful legs and sharp hooves to harm you. Contact your insurance agent. The sooner you report damage or injuries, the sooner your agent can file and process your claim. Don’t assume your vehicle is safe to drive. Double-check that your car can be driven after colliding with a deer. Look for leaking fluid, loose parts, tire damage, broken lights, a hood that won’t latch and other safety hazards. If your vehicle seems unsafe in any way, call for a tow truck. Slow down. Watch for deer especially around dawn and between the hours of 6 and 9 p.m., when they’re most active. Don’t rely on deer whistles. Some drivers put these devices on their front bumpers to scare off animals, but animal behavior is unpredictable, even if you use one of these. This entry was posted in Automobile insurance, Automobile safety, Breaking News, Choosing a Lawyer, Insurance, Keeping Your Family Safe, Miscellaneous, NY Auto Insurance, PA Car Insurance and tagged accident attorney, accident lawyer, attorney, blog, Car accident, chemung county, corning, elmira, Elmira New York, injury, insurance, ithaca, law, law firm, lawsuit, lawyer, Lawyers and Law Firms, Legal Information, new york, NY accident, NY accident attorney, Ny accident lawyer, NY lawyer, pennsylvania, personal injury, Steuben County, twin tiers, upstate, upstate new york, upstate NY, Ziff Law Firm by brian pappalardo. Bookmark the permalink.